This course is designed to prepare you to administer Salesforce Billing for your company and gain a working knowledge of Salesforce Cloud Billing best practices. 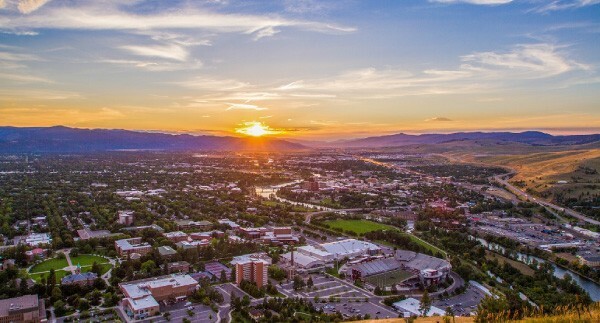 If you have Salesforce Admin skills then you already have many of the skills you will need to deploy and manage Salesforce Billing because it’s built on the Salesforce platform. Salesforce CPQ administrators preparing to implement Salesforce Billing in their organization. System administrators responsible for the setup, configuration, and maintenance of the Salesforce Billing application. Other groups (Sales OPS, IT managers, power users) interested in deepening their Q2C knowledge by exploring Salesforce Q2C capabilities. 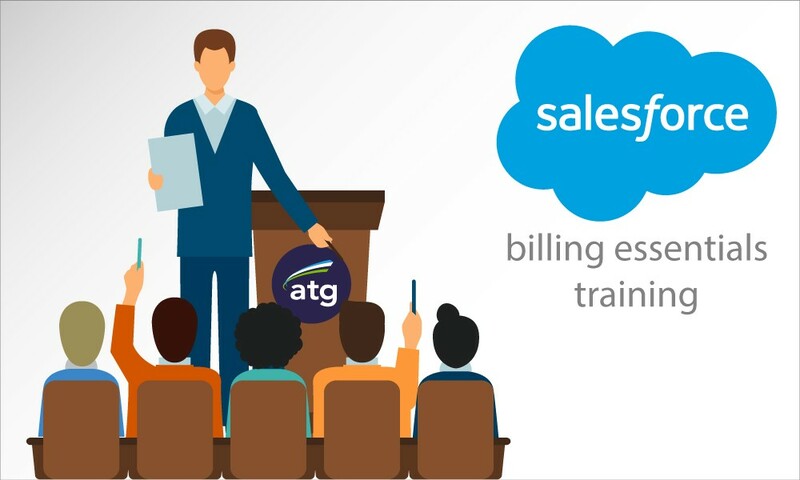 ** ATG offers a 3-hour Billing Primer course. Completion of the primer before beginning the Salesforce Billing Essentials course is highly recommended.